Dr. Curtis Buddingh, a world renowned practitioner, lecturer and author engineered and developed The Chiropractic Belt™. 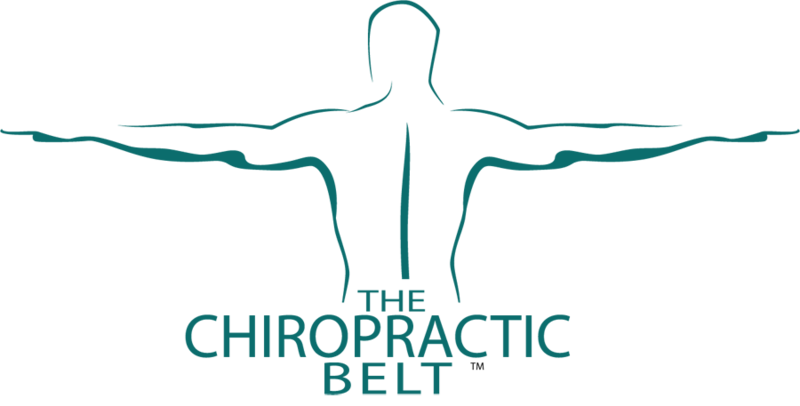 Since The Chiropractic Belt™ was introduced to the USA and International markets, it has relieved chronic pain for thousands of clients and patients. It is used to both enhance and sustain chiropractic adjustments and by clients choosing to experience the good health and freedom of movement that can be achieved by promoting dynamic pelvic stability. Dr. Buddingh has been practicing chiropractic for over 42 years. He has been teaching to the chiropractic profession for many years in the art of Craniopathy and Sacro Occipital Technique. Dr. Buddingh personally studied under Dr. M.B. DeJarnette from 1969 to 1991 and was one of the "first twelve" chiropractors to become certified in S.O.T. and Crainiopathy by Dr. DeJarnete. Dr. Buddingh was awarded the Chiropractor of the Year award in 1973 and received a Diplomat in Craniopathy in 1982. Dr. Buddingh has presented beginning and advanced S.O.T. and Cranial seminars throughout the USA, Canada, Australia, Japan and England.